Versatile, precision-made panels, built to your specification. 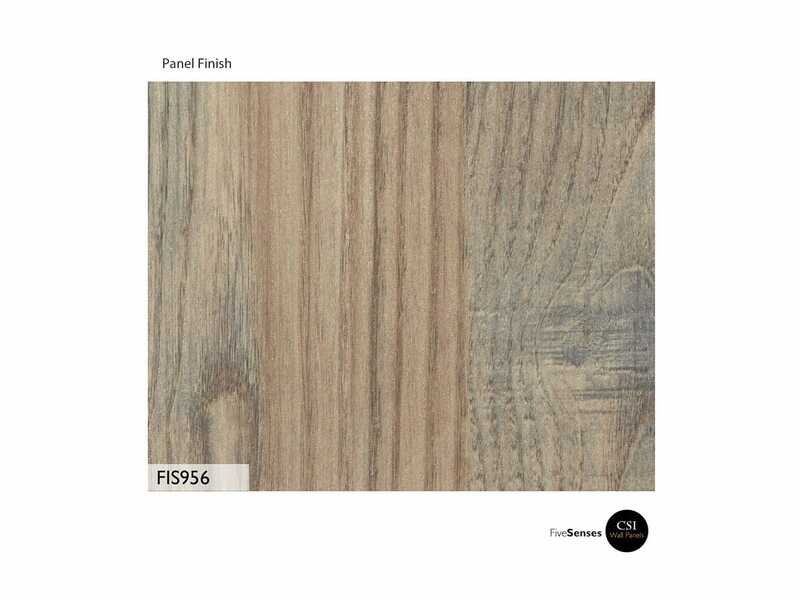 We have an enormous library of finishes, materials and reveals to deliver the aesthetic you came here to find: classic, rustic, industrial or an original composition—everything is with your reach. Bespoke wall panel system with an engineered attachment framework. Precision fit panels, moldings, reveals & trim. Modular design with an extensive array of carving expressions. Ideal for continuous wall, background wall cover or visual transition spaces. Markets include hospitality, healthcare, corporate, commercial, education. Tailored to suit your own experience. 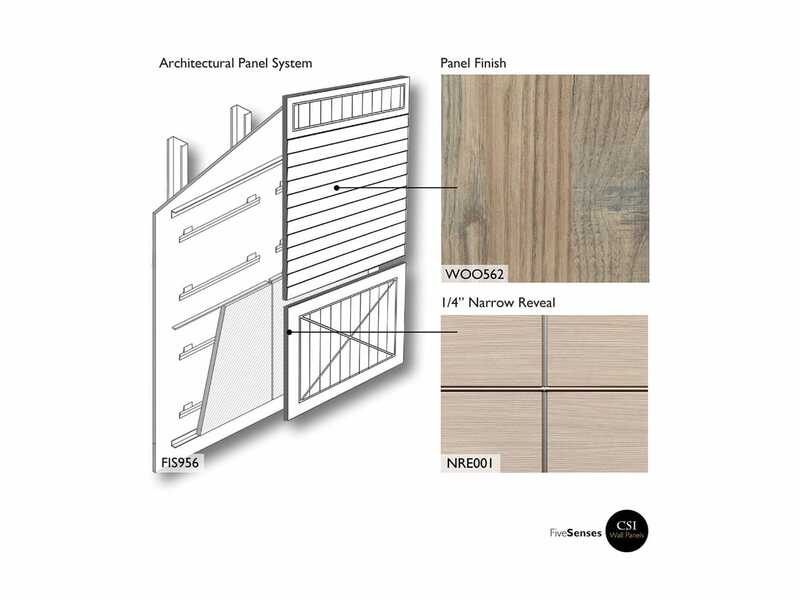 Modular wall panel system featuring an engineered attachment framework system complete with precision fit panels, moldings, reveals and trim. Flexible, modular designs offering an unlimited range of panel sizes, materials, finishes, patterns, colors and moldings. Resistant to chemicals, stains, water, fire retardant, abrasion and more. Optional tackable surfaces, chalkboards, whiteboards and magnetic solutions. Utilizes components made from recycled raw materials. Certified designs according to FSC®, LEED®, Greenguard and more. Perfect for any surface including CMU cinder block, finished drywall, tile, wall coverings, plaster, and other dated surfaces.